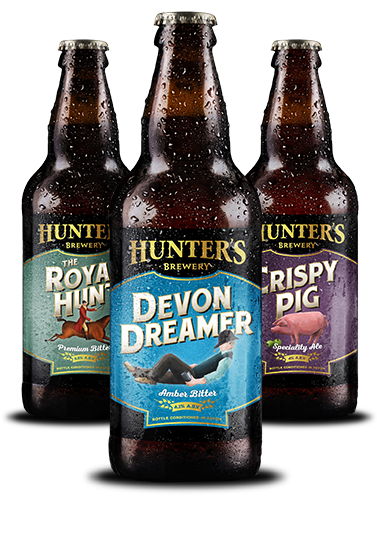 Hunter’s is a family run brewery that’s been crafting top quality ales in the heart of the Devon’s countryside since 2008. 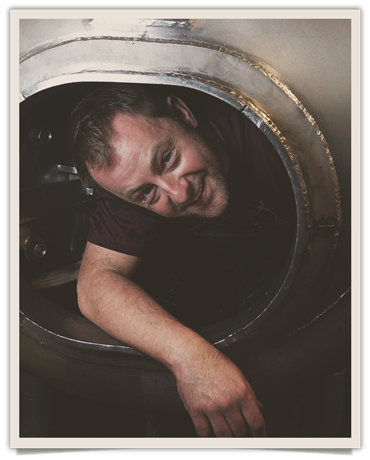 Our mission is to create the UK’s most flavoursome ales using only the finest local ingredients. 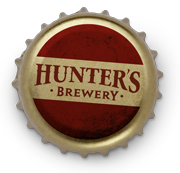 Hunter’s is a family run brewery that’s been crafting top quality ales in the heart of the Devon’s countryside since 2008. We’re proud to keep past brewing traditions alive. Bottle conditioning is about more than nostalgia though – it adds a level of quality to our products that you only get with premium craft beers. 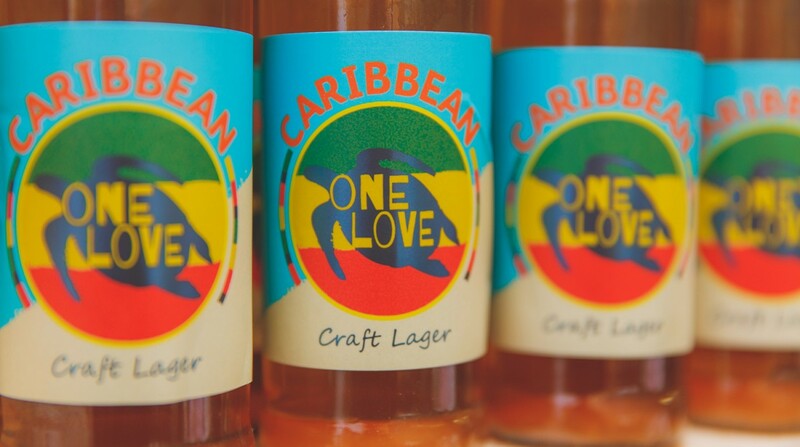 We’re committed to crafting real ales that pack more flavour than your average pint. Join us for a pint on one of our outings. 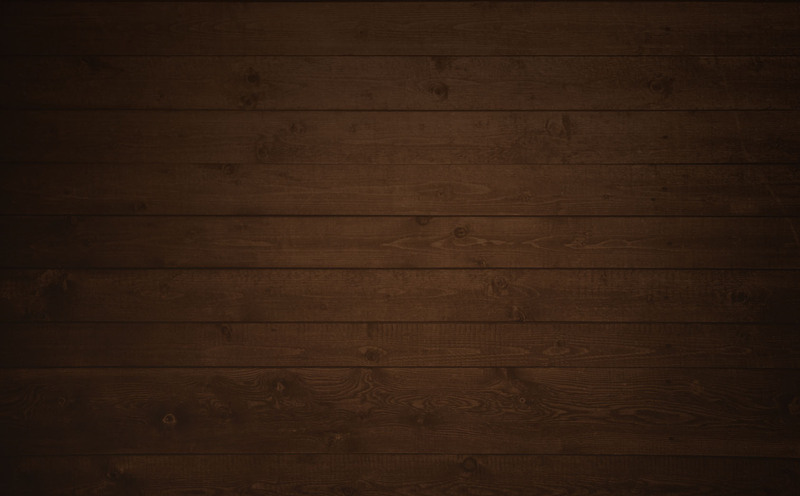 This is also the place to check out what’s been brewing.